Elias Koteas is a famous Canadian actor of television and film. He grabbed huge attention following his role in The Adjuster and Exotica. From his illustrious career, the actor has also collected a large amount of net worth. 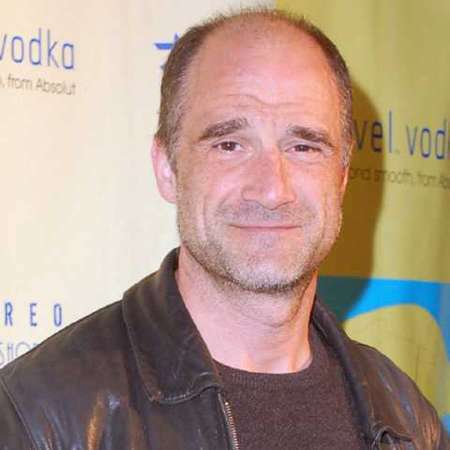 Elias Koteas was born on 11th March 1961 in Montreal, Quebec, Canada. His father was a mechanic who works for the Canadian National Railways and had a milliner mother. Both of his parents are of Greek descent, from the Mani Peninsula. Elias is a fluent Greek speaker. He is one of the most talented actors of all time. He went to Vanier College in Montreal but he drops out from the college to attend the America Academy of Dramatic Arts in New York. He graduated from there in 1983. He was also a member of the Academy’s 1983-84 Production Company. Elias also went to the Actors Studio in New York City, where he was a student as he was studying acting from Peter Masterson and Ellen Burstyn. While he was at the AADA, Koteas played the role of Father Rangier in the school’s production of The Devils which was an adaptation of the Aldous Huxley novel. From this role, he began his longtime dream of the acting profession. Elias went on to play the demonically-possessed serial killer in the movie Fallen. The Adjuster, Crash, Exotica, Ararat, and The Thin Red Line are some of his very successful movies. He is one of Canada’s top actors and frequently appears in movies by Canadian directors David Cronenberg and Atom Egoyan. He also made an appearance in The Sopranos as Dominic Palladino in its 4th season and likewise, also in the season 2 of House. He also portrayed DA Mike Randolf in the courtroom drama Conviction and also in The Greatest Game Ever Played, a Disney biography about a young golfer, along with the thrillers Skinwalkers in the movie Zodiac and Shooter respectively. It was the year 2010, when he played major roles in Let Me In which was the re-adaptation of Let the Right One In and Defender, a Canadian superhero Film. Elias Koteas has collected a large amount of net worth from his career which as per celebrity net worth is around $3 million. In 1998, the actor played the role in the epic war movie The Thin Red Line which became the quite hit at the box office grossing more than $98 million whereas its producing cost was only $52 million. In the movie, Koteas played the role along with Sean Penn, Adrien Brody, Jim Caviezel, Ben Chaplin, and George Clooney. As per his personal life is concerned the popular actor Elias Koteas tied the knot with his former wife Jennifer Rubin in the year 1987. However before the relation could hit their fourth anniversary, they got divorced. As per some source, he was quite devastated after their separation. The reason behind their divorce was revealed as the involvement of Jennifer in multiple relationships when they were married. Furthermore, after his separation from Jennifer, he has not been spotted dating or having girlfriends ever since. Elias is always celebrated for being best at improvising and highly professional. 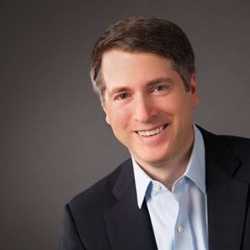 He has been actively featured in TV shows and movies since 1985. Though he is 54, his skills seem irresistible.